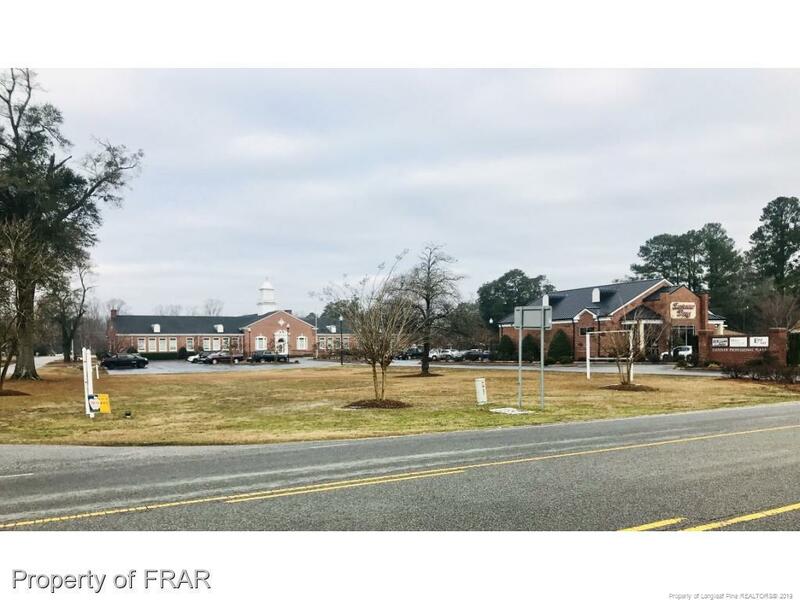 -.46 AC commercial lot located in front of 3551 Dunn Road which is already developed and contains medical offices (dental, optometry and GP) and Eastover Drug Store. Perfect for Chiropractic office, pediatric office or other medical or professional use. Ideal for retail such as sub shop, bank, etc... Common area parking available. Close proximity to I-95.